ICT is organising a cycle challenge in Cambodia, to take place between 27th October and 5th November 2017. For further details please visit our Cycle Cambodia pages. Download the latest edition of ICT's newsletter, for Winter 2016, in the Events section. 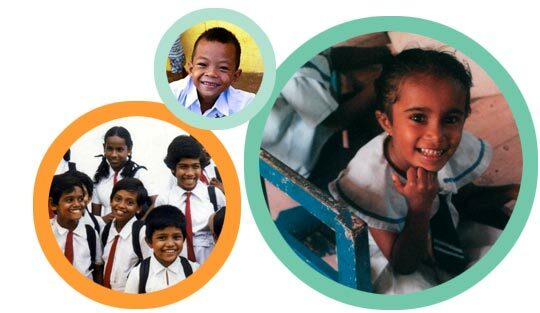 Help sponsor a child affected by the Asian tsunami. To find out more please visit our Child Sponsorship section. Main section sponsor - Allacasinononline.